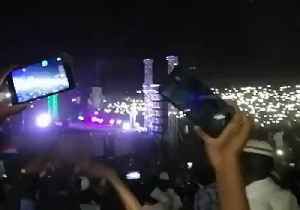 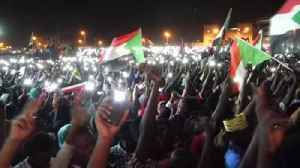 Protesters rallied outside the Sudanese military headquarters in Khartoum on Tuesday, April 16, the fifth day of demonstrations calling for a civilian government after the military deposed President Omar al-Bashir and took control of the country. 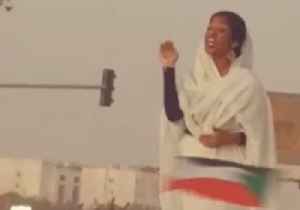 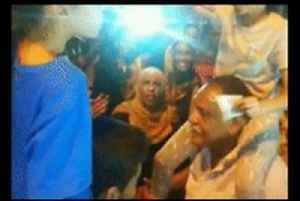 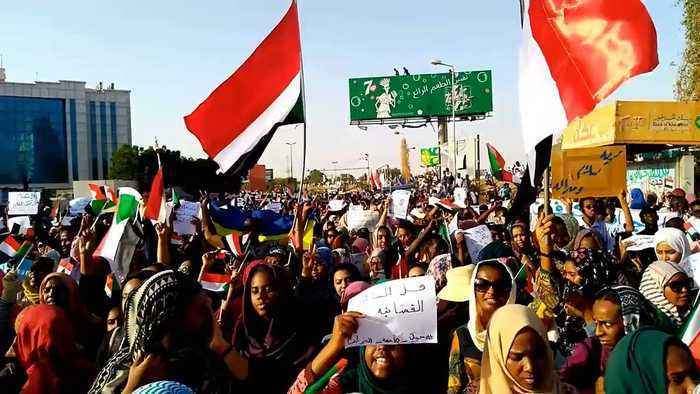 Leading protest group the Sudanese Professionals Association had called for people to continued protests throughout the country. 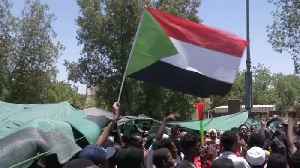 Protesters in Sudan suspend talks with military leaders after it fails to ensure a transfer of power to a civilian government.